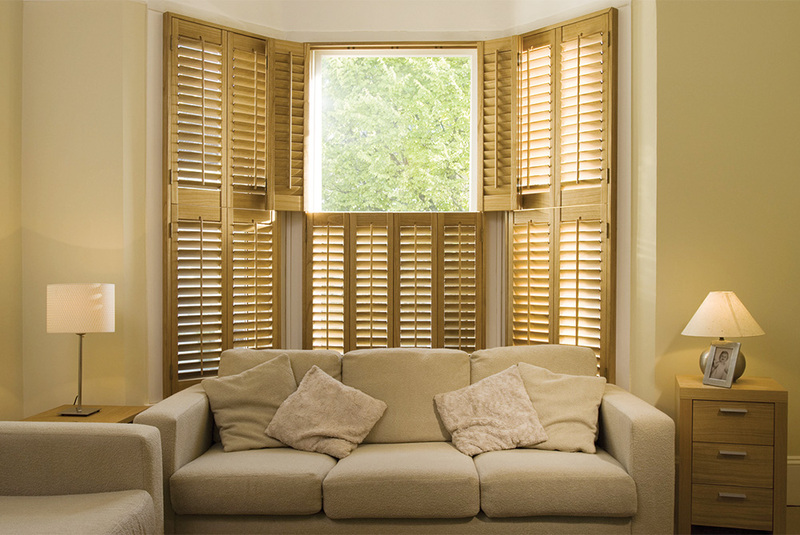 You are here » Home » Which Window Shutters to Choose? 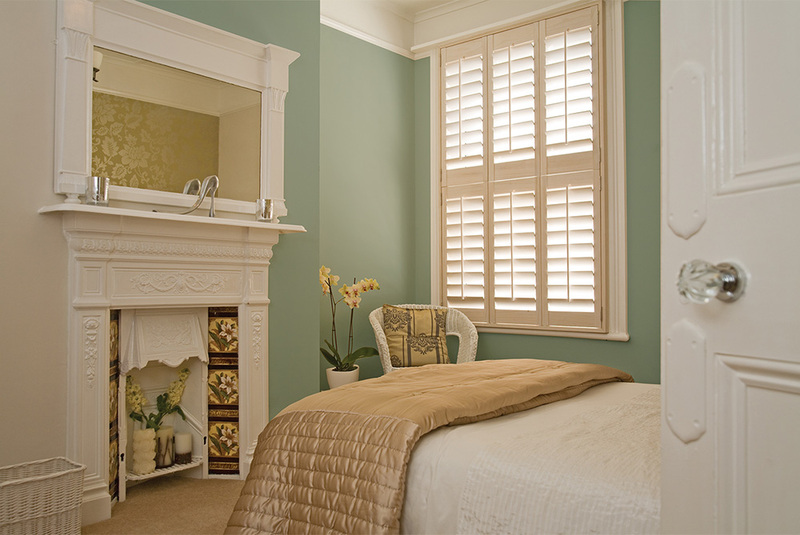 Which Window Shutters to Choose ? 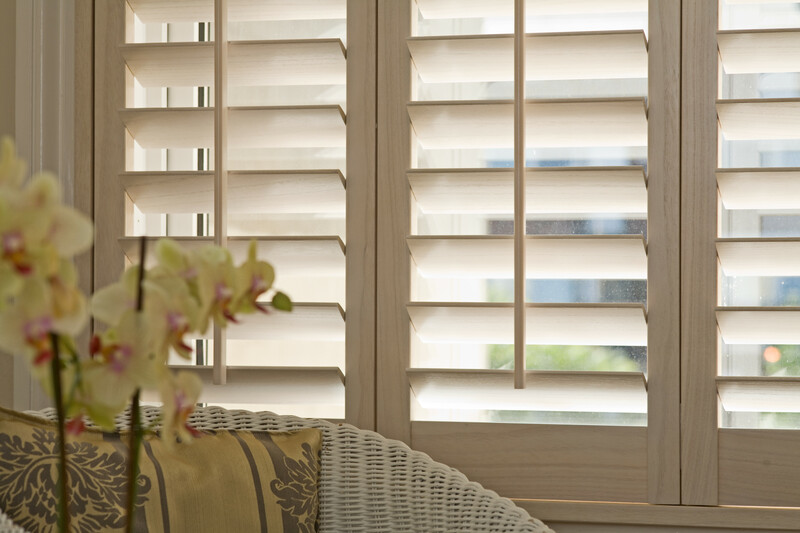 Combining exceptional style and sophistication with outstanding light-controlling properties, Appeal wooden window shutters enhance your windows and enrich your interior décor like no other home shading products. 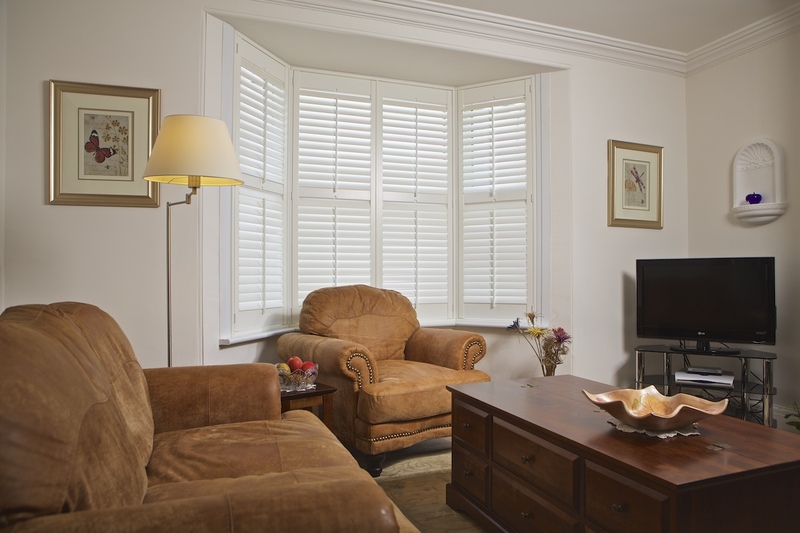 Also known as Plantation Shutters because of their classic colonial influenced design, our window shutters are perfectly at home in any property and every room. 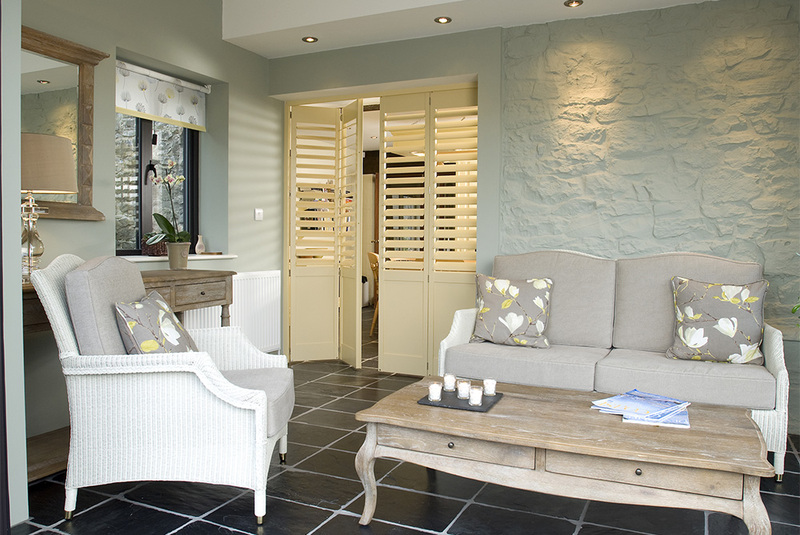 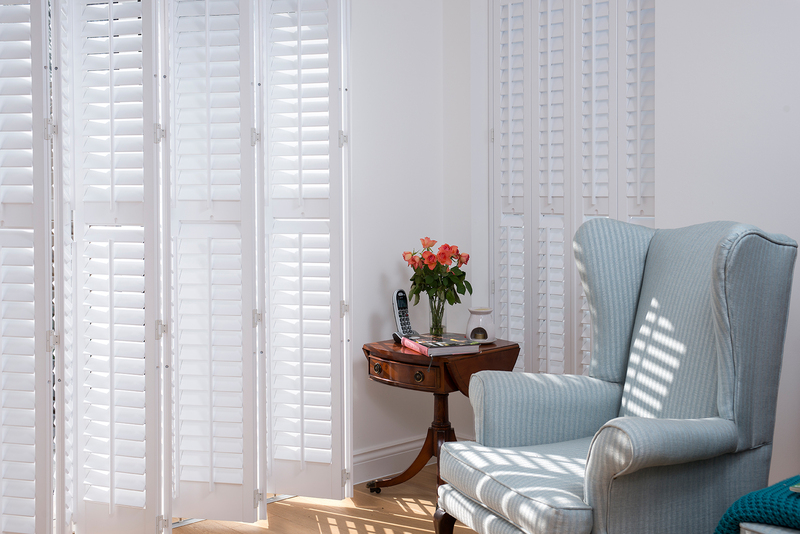 From a contemporary townhouse to a country manor, from a lounge or bedroom to a bathroom or kitchen, Appeal’s shutters for windows always add class and a touch of distinction. 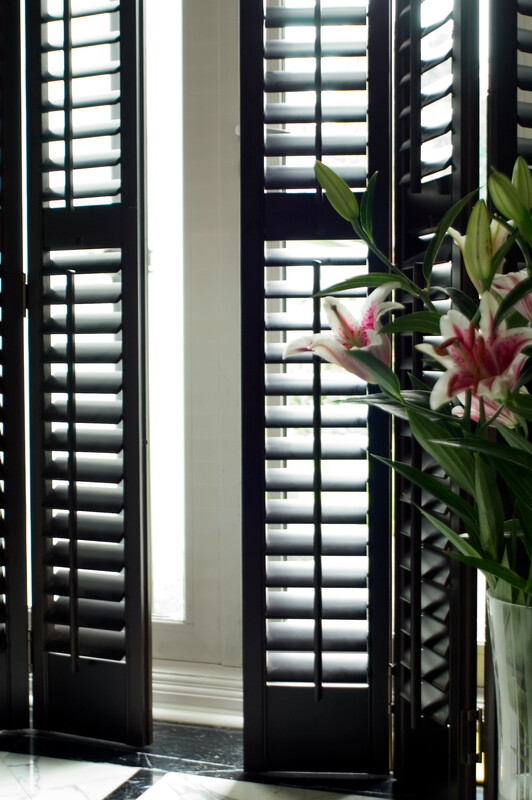 Each interior window shutter is individually handcrafted, using superior materials, to perfectly complement your window styles, shapes and colour themes. 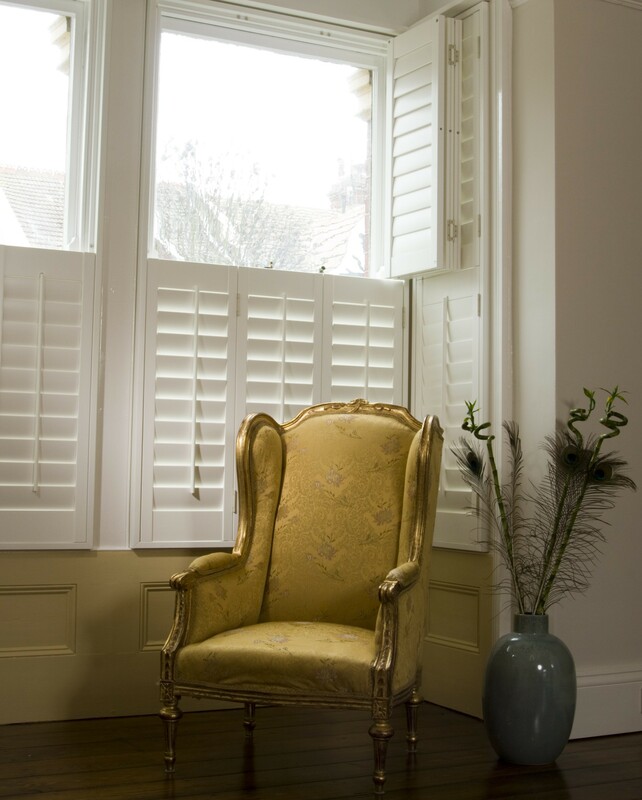 Our range of plantation wooden window shutters are available in five types of timber, whilst our comprehensive range of window shutters are offered in a variety of colours and finishes. 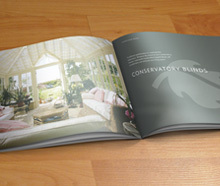 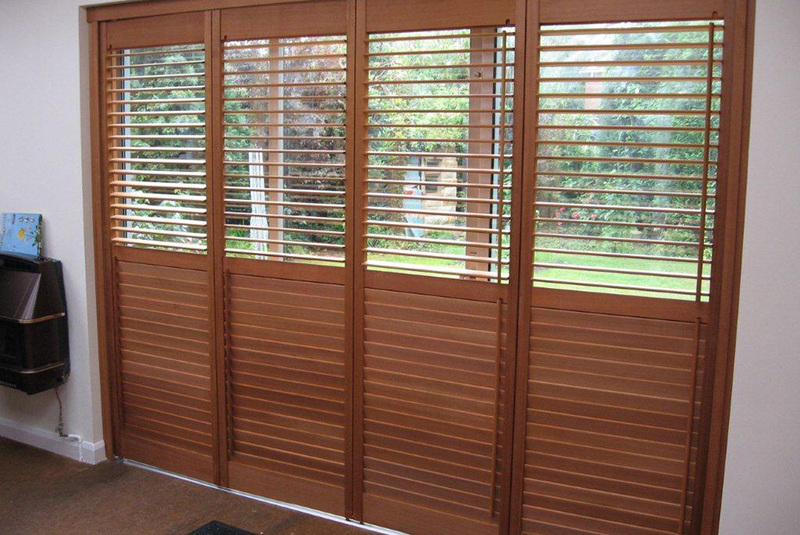 The slim louvre design enables simple and effective control of sunlight and privacy. 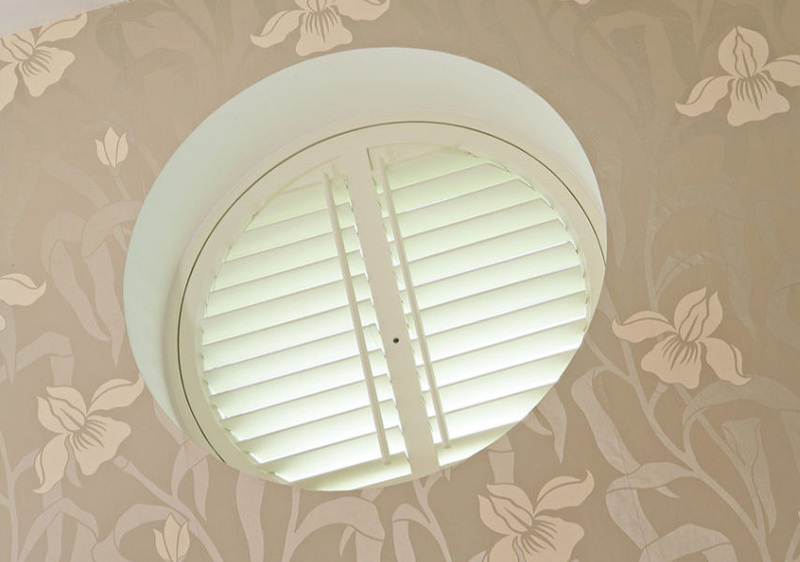 Depending on your requirements, you can allow external light to flood in, or, alternatively, maximise your privacy and reduce exterior noise. 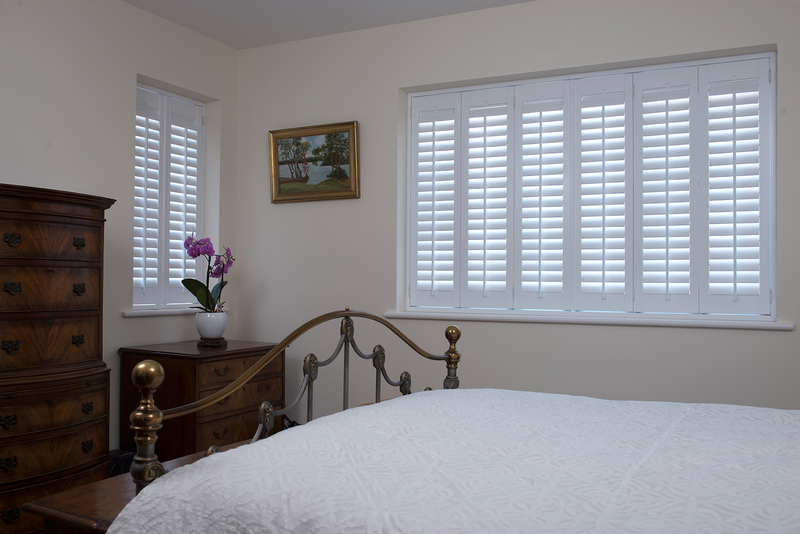 Window shutters can also help with temperature control, providing welcome insulation in the winter months and a cooling effect during summer. 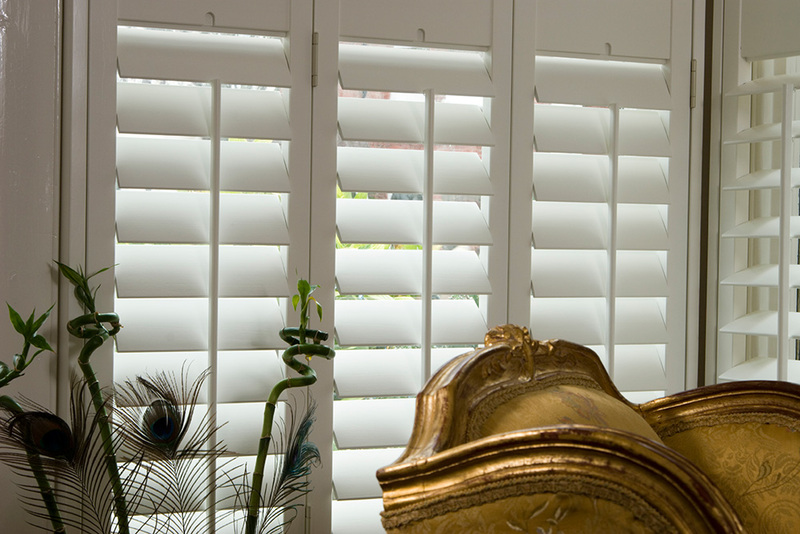 This has dual environmental and economical benefits by decreasing the amount of energy used for heating and air conditioning. 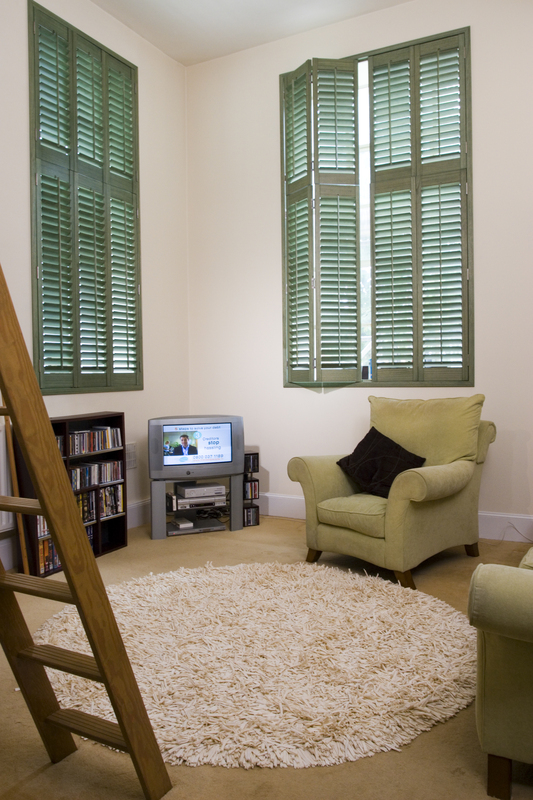 Click here to see a 2 minute video of our range of window shutters.